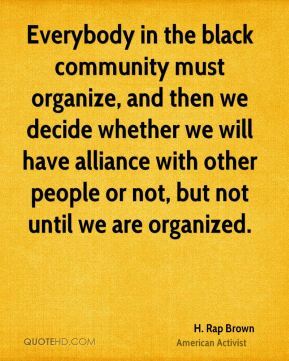 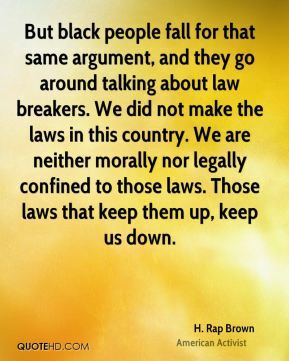 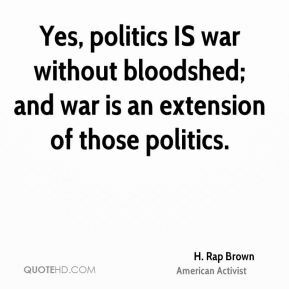 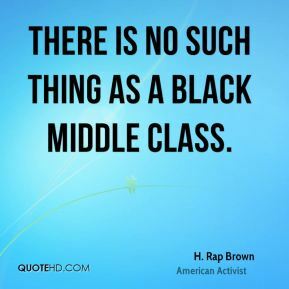 Everybody in the black community must organize, and then we decide whether we will have alliance with other people or not, but not until we are organized. 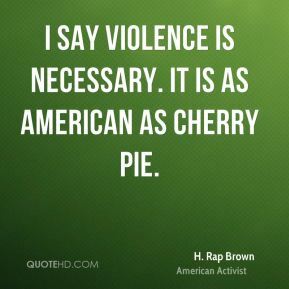 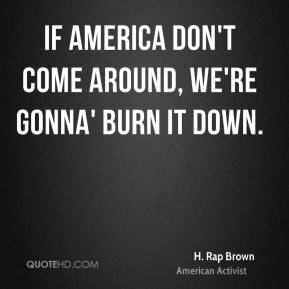 If America don't come around, we're gonna' burn it down. 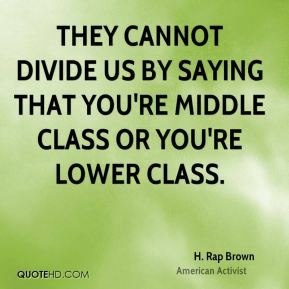 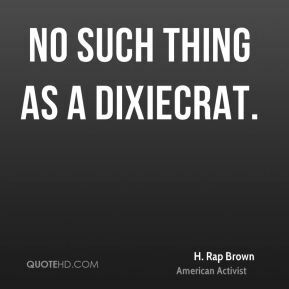 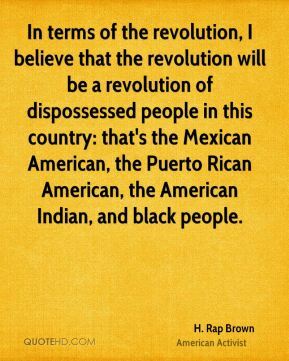 In terms of the revolution, I believe that the revolution will be a revolution of dispossessed people in this country: that's the Mexican American, the Puerto Rican American, the American Indian, and black people. 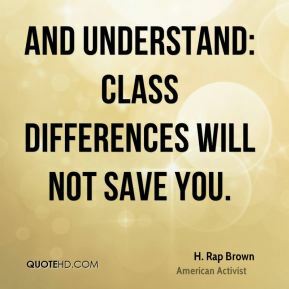 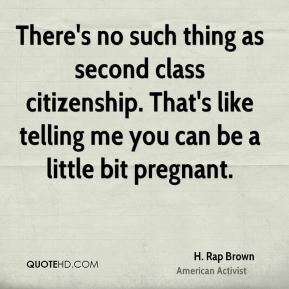 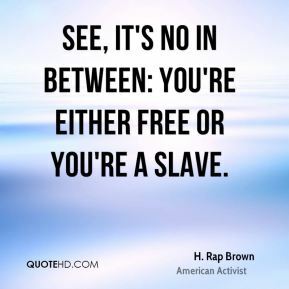 See, it's no in between: you're either free or you're a slave. 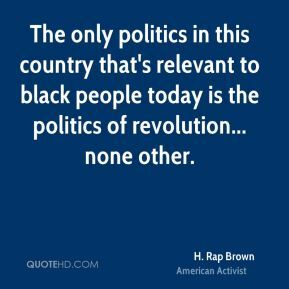 So black people all across this country are uniting. 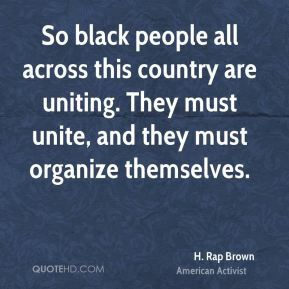 They must unite, and they must organize themselves. 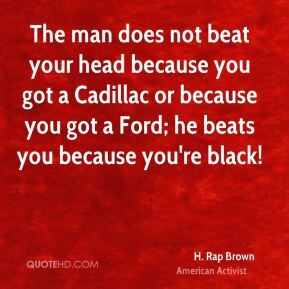 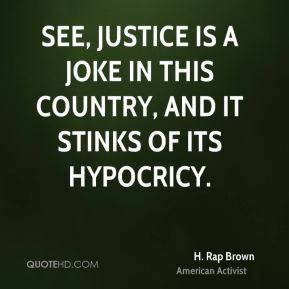 The man does not beat your head because you got a Cadillac or because you got a Ford; he beats you because you're black! 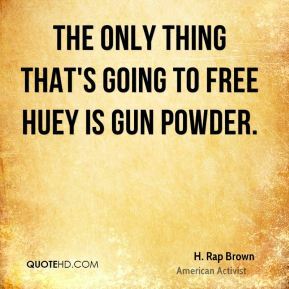 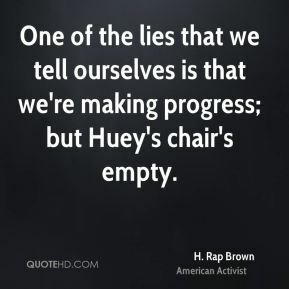 The only thing that's going to free Huey is gun powder. 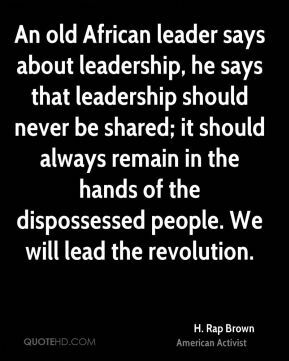 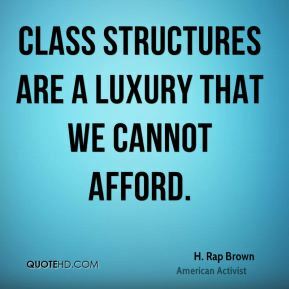 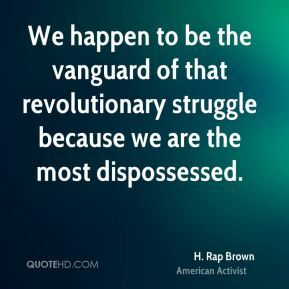 We happen to be the vanguard of that revolutionary struggle because we are the most dispossessed. 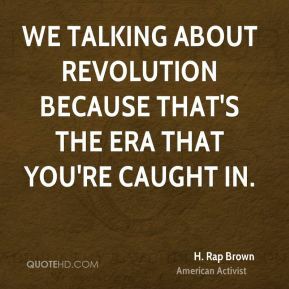 We talking about revolution because that's the era that you're caught in. 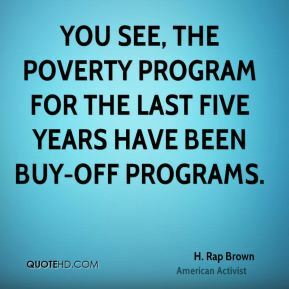 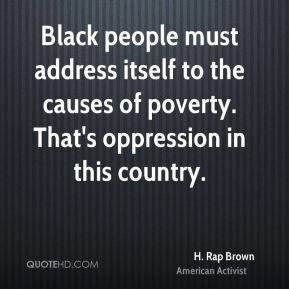 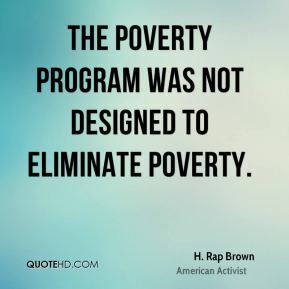 You see, the poverty program for the last five years have been buy-off programs.